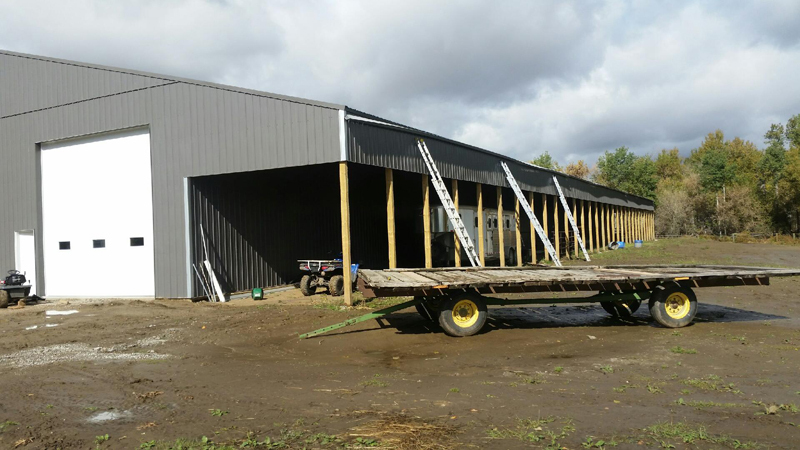 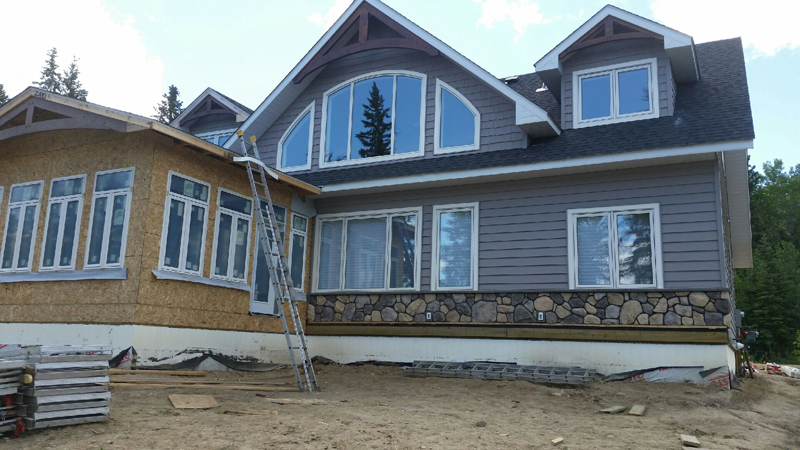 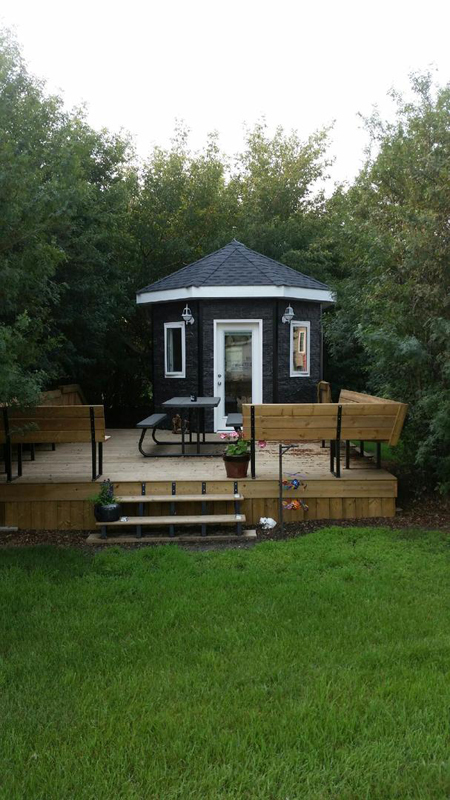 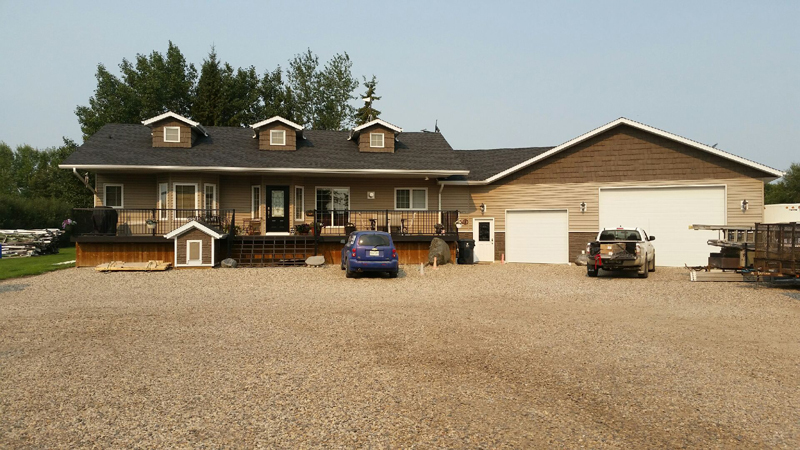 Our photo gallery below depicts the outstanding work we are available to do for your eavestroughing, siding, fencing, roofing, and other residential projects. 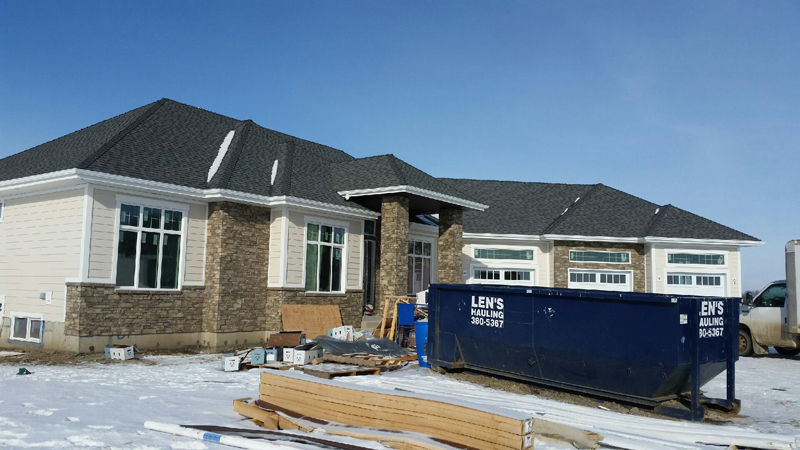 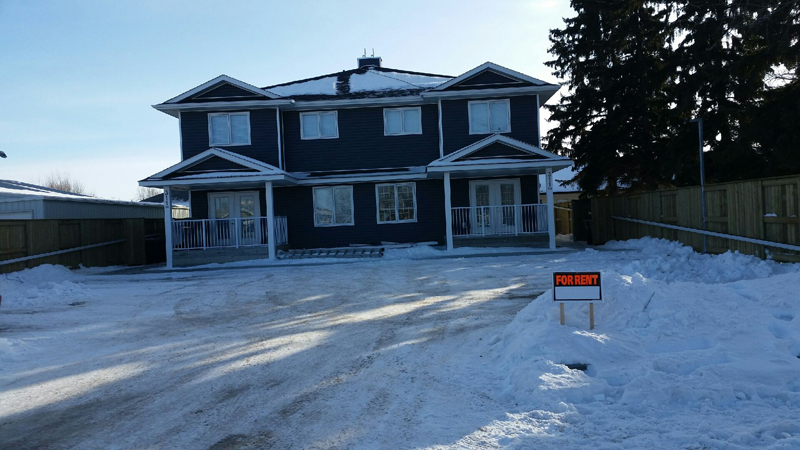 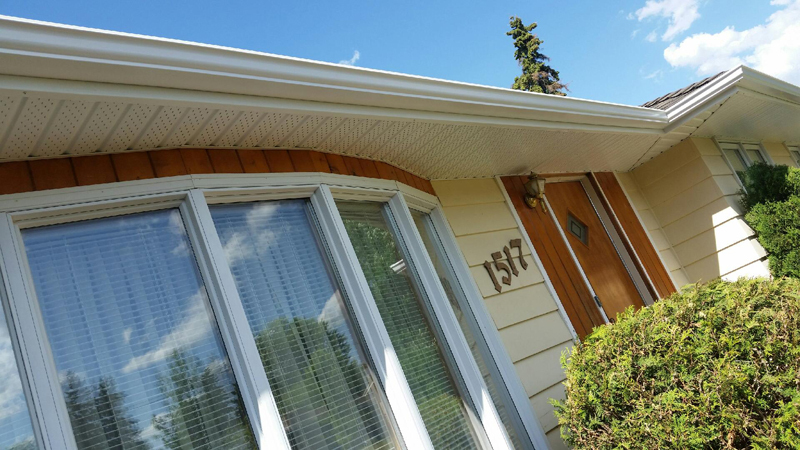 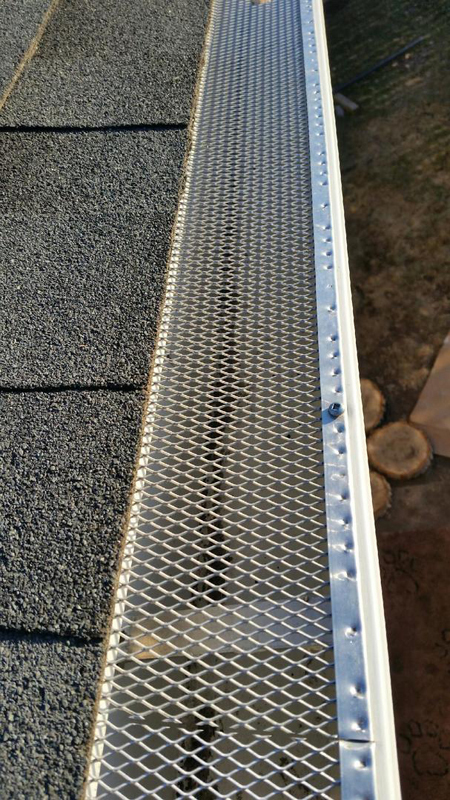 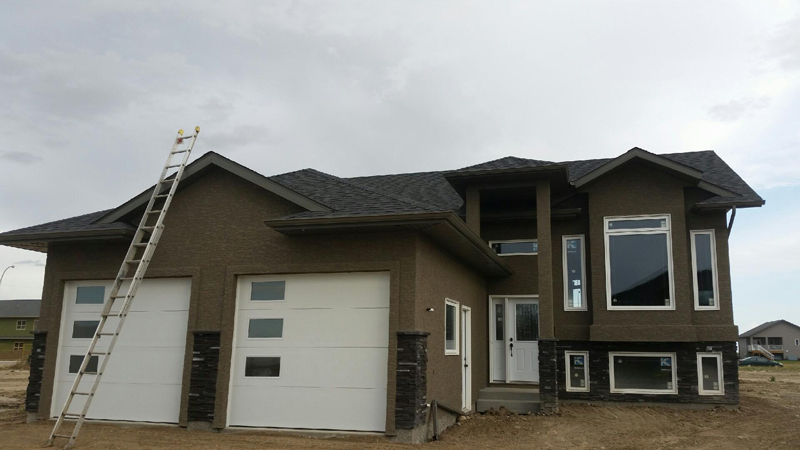 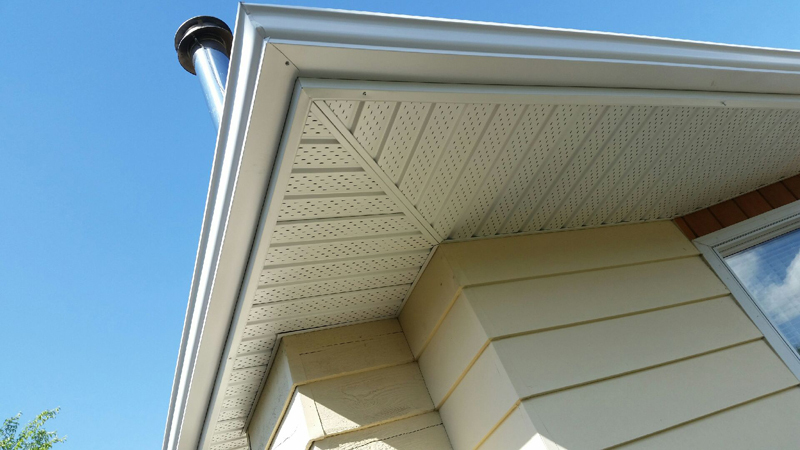 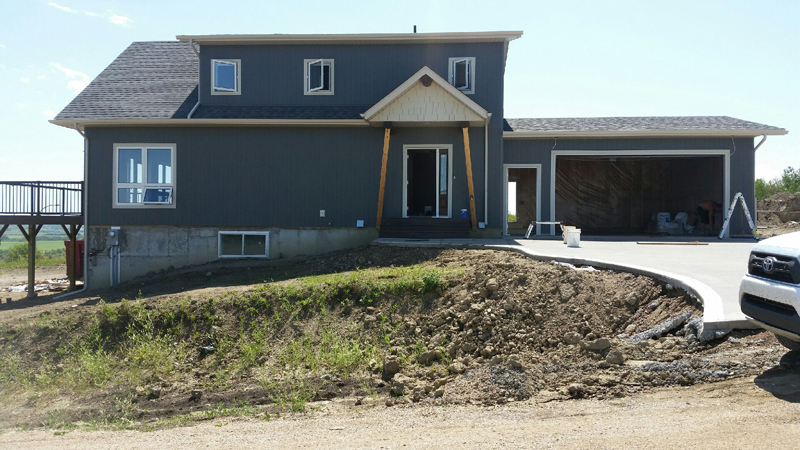 Hamm Eavestroughing serves Saskatoon and the surrounding areas, guaranteeing reliable workmanship and eye for detail – as you can see in these photos. 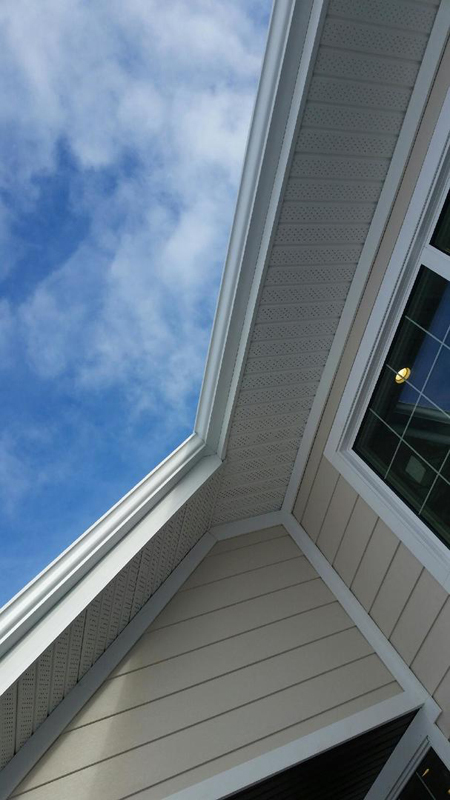 For all of your exterior needs, be sure to give us a call!